PT Krakatau Nippon Steel Sumikin (KNSS) manufactures a wide range of Hot Dip Galvannealed Steel (GA) coils in accordance with the Japanese Industrial Standards (JIS), The Japan Iron and Steel Federation Standard (JFS), Standar Nasional Indonesia (SNI) and any other standard. Hot-Dip Galvannealed Steel Coils are produced by alloying process of Zinc coated of Hot-Dip Galvanized Steel Coils. Alloying Process is achieved by heating the zinc coating after dipping process to form Fe-Zn alloy layers. The alloy layers make coats of Hot-Dip Galvannealed Steels has better formability and high corrosion resistance. 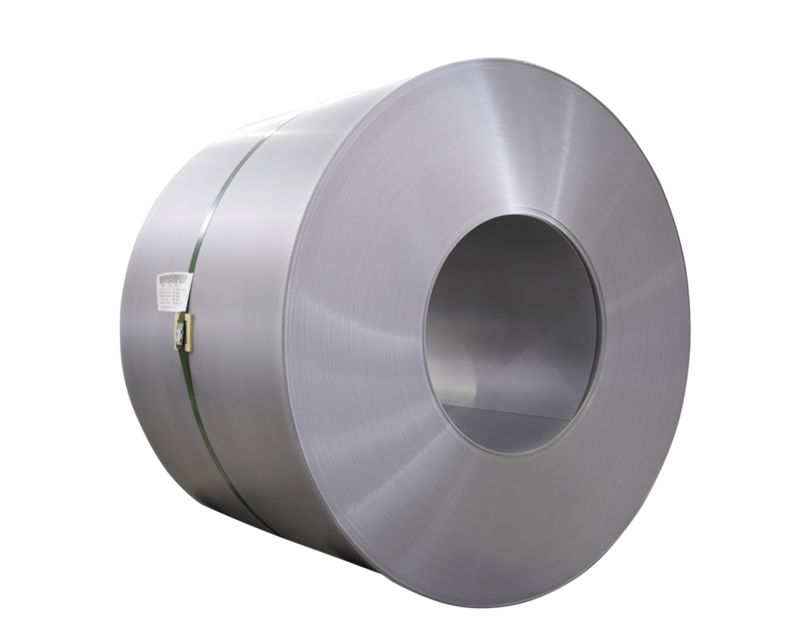 Hot-Dip Galvannealed Steel Coils are extensively used as basic materials in automobiles, electric appliances, steel office equipment, and other related product. COPYRIGHT KRAKATAU NIPPON STEEL SUMIKIN.